A metal pen that promises style, performance, and value in one writing implement. 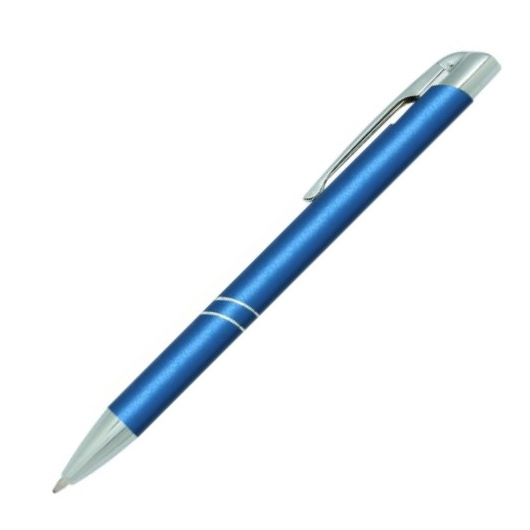 Enjoy comfortable and effortless writing with these quality metal pen. 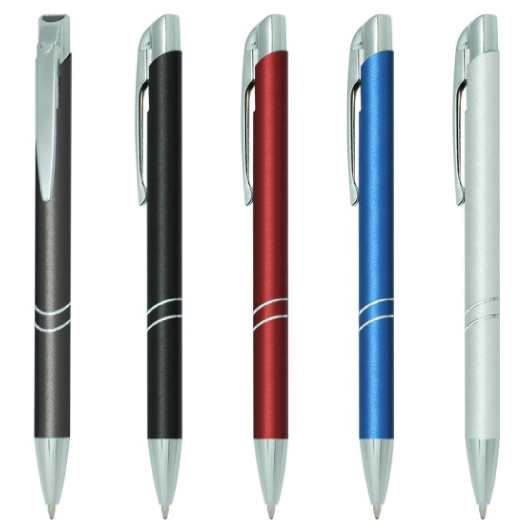 These metal pens feature a click action system to retract the point when not in use, matt anodized aluminium barrel with rings, solid black top, metal clip, and polished plated trims. 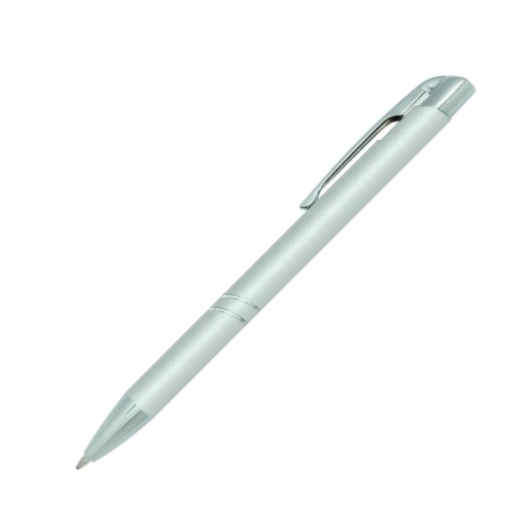 It uses a 1.00mm Parker refill German Dokumental black ink,T.C.NIB. with extended writing length of 1,800m. They can be used to complete important documents, jotting down a recipe, doing homework or simply scribbling a message for a family member. 1.00mm parker refill German Dokumental black 0232 ink,T.C.NIB.